Mazzaroth Vineyard is a family-run boutique winery located in the Middletown Valley. 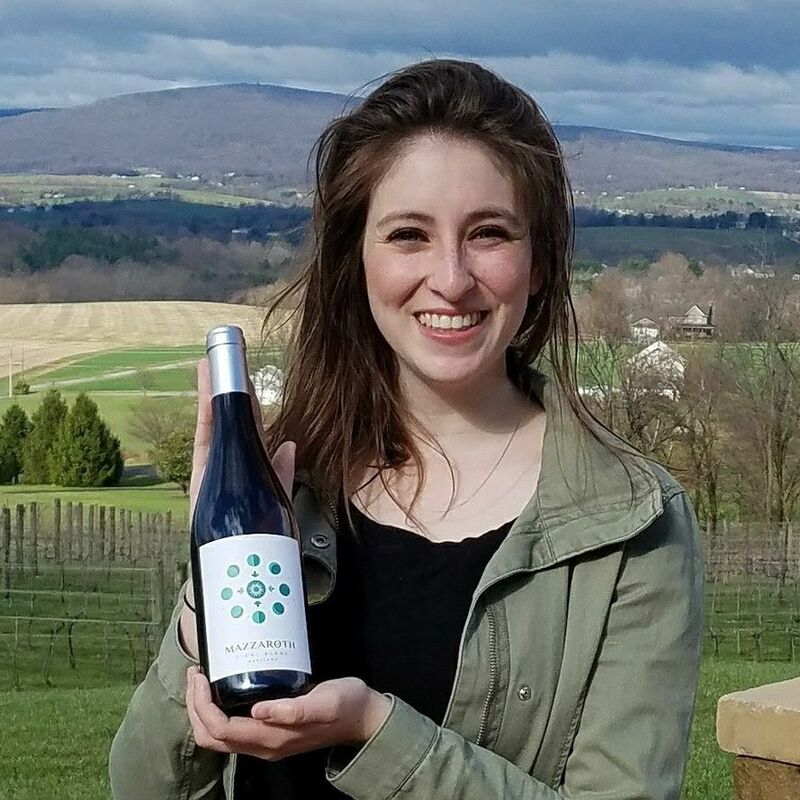 Micki and Garry Cohen and family are passionate about crafting premium Maryland wines, and they recognize achieving this goal requires a relentless focus in the vineyard and winery as well as a profound respect for nature. Their award winning Vidal is available at many local restaurants and they are excited to bring it back to the Middletown Farmer's Market for their second year. Numerous other varieties will also be available throughout the season including Vidal Blanc, Seyval Blanc, Cabernet Sauvignon, and Tannat.